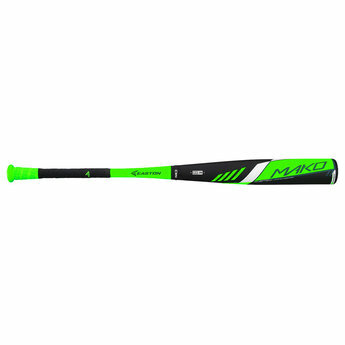 The MAKO® -3 is a balanced design featuring EASTON’S® patented two-piece ConneXion™ technology to maximize energy transfer for optimized feel. 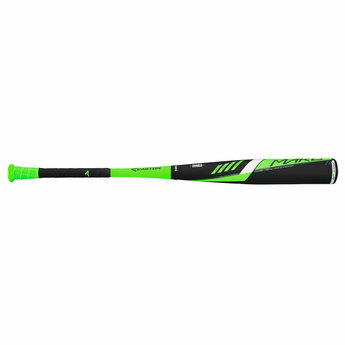 The proven performer returns with a massive sweet spot and unmatched bat speed to enhance a player’s performance at the plate. 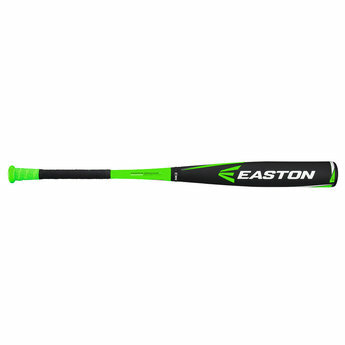 EASTON’S® exclusive TCT™ Thermo Composite Technology creates a bat that gives players the benefit of having more barrel in the hitting zone with the bat speed to drive the ball from line to line. The MAKO® -3 is a balanced design featuring EASTON’S® patented two-piece ConneXion™ technology to maximize energy transfer for optimized feel. .